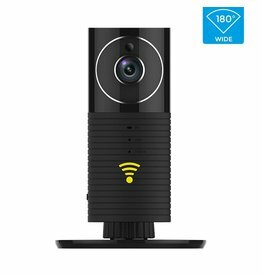 With your smartphone, tablet or PC anywhere in the world view your most precious belongings with the help of this Cleverdog Smart Wifi Security Camera with night vision, in the direction of audio communication and many other functions. If you want to monitor multiple rooms at the same time or keep an eye on one room from multiple angles, that is no problem at all. The included application offers the possibility to link multiple cameras simultaneously. 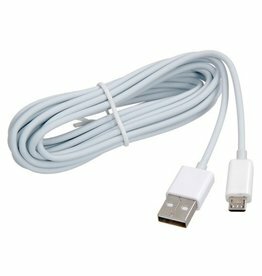 T he Cameras are supplied with cable and adapter, directly from stock and delivered within 1 to 2 working days. Click here for an impression. 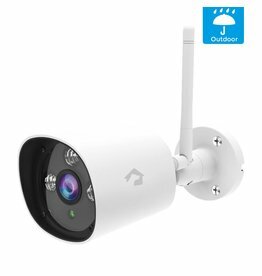 In addition to the Cleverdog Cameras, we also supply the Cleverdog WiFi Outdoor Camera and the smart Cleverdog WiFi Doorbell with night vision . Click here for a YouTube video about the cleverdog program. 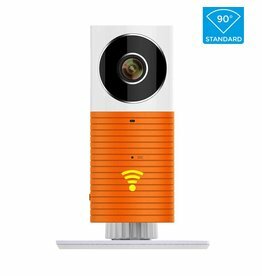 The Cleverdog smart wifi camera with sound and nightvision. Discover the many functions of this beautiful smart wifi camera. Combine color. 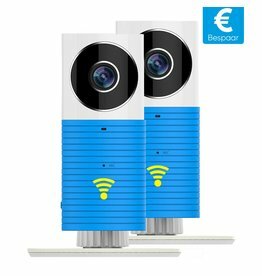 Cleverdog wifi camera Duo-Pack. Combine color. 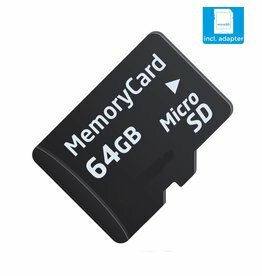 64 gb micro sd card Class 10 suitable for the Cleverdog baby monitor / smart wifi camera. 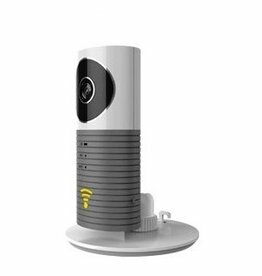 Recording for up to 14 days, including sound, The images can be viewed at any time of the day and from any location. This convenient standard features a suction cup.